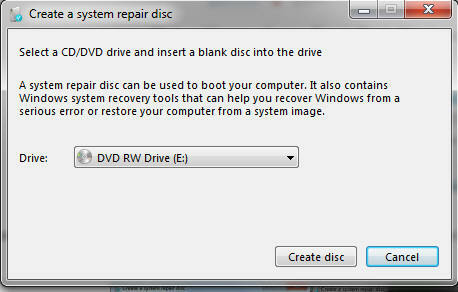 Note: Vista requires Service Pack 1 or above to be installed. 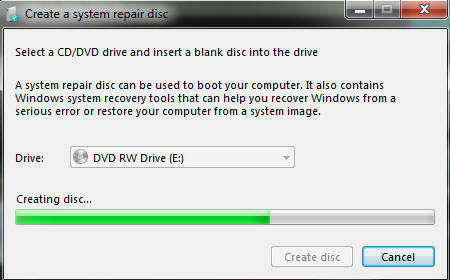 If its not available then its best just to download and install it from here. 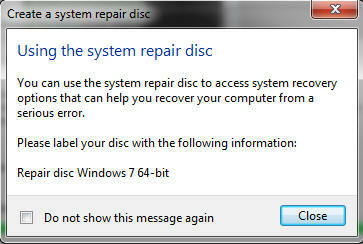 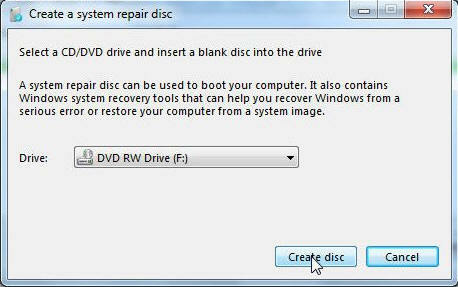 WinRE disks can be downloaded from here. 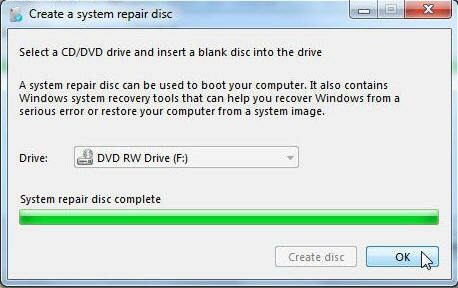 Click on "Start", "All Programs", "Control Panel", "System and Security", "Backup and Restore" then "Setup Backup"
Now insert a blank disk into your CD/DVD drive, click on "Create Disk" once it is recognised by the system.